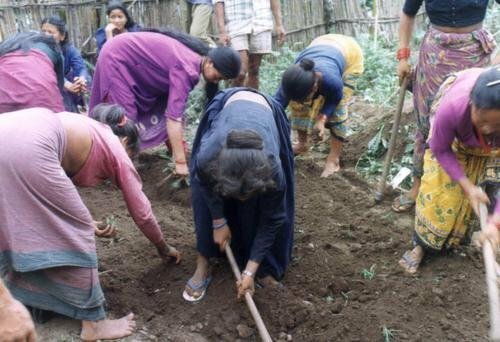 Develop women’s cooperative groups in implementing sustainable agriculture and train groups with ways to connect to markets to sell their produce and improve their income. 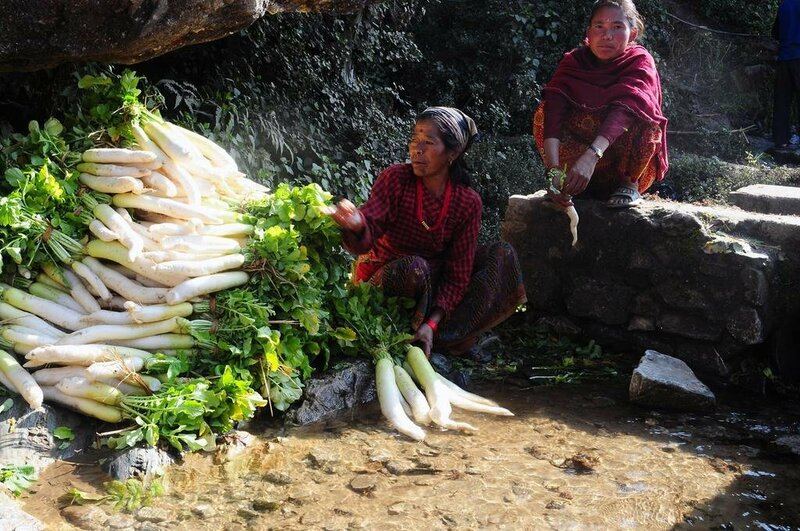 In rural Nepal, many men often migrate to the city in search of work, and women are left to raise families and farm. In recent decades, farmers have become overly dependent on chemical fertilizers and pesticides and over time, local practices of sustainable farming have been lost. ASHA works with 200 women farmers to preserve high-nutrient local seed varieties and revert to low-cost organic cultivation methods that provide a broad variety of produce for family consumption and sales. 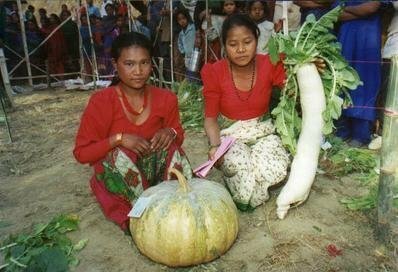 Support 9 women’s groups and offer organic farming training (saving seeds, making compost, preparing fertilizers) along with business skills to sell products. A “train-the-trainer” model ensures women farmers that are trained go on to train others. Women are empowered with the skills and resources to care for their families. 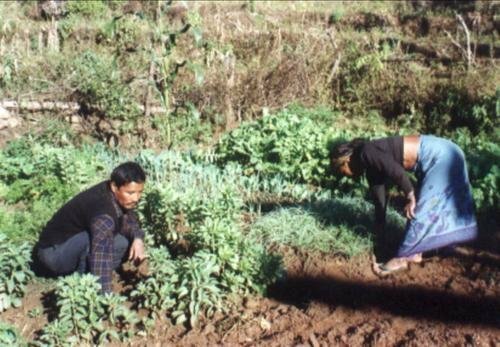 Communities increase awareness on sustainable agriculture and improve their food security. 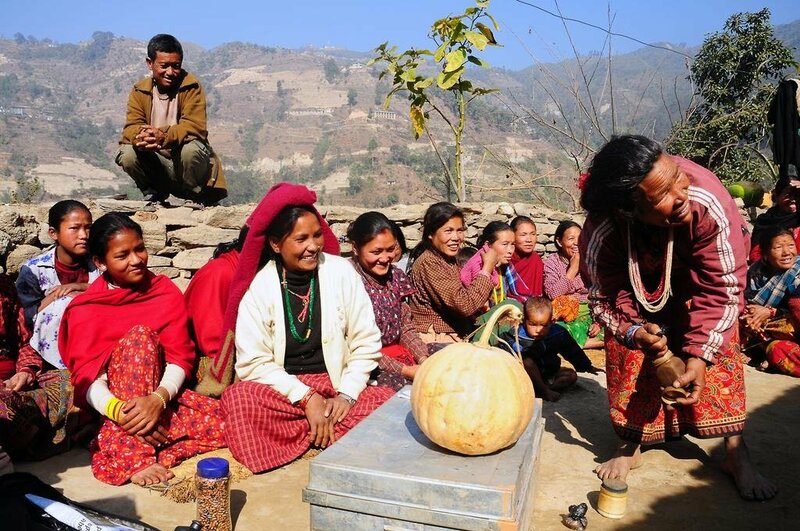 Land quality is restored and families have increased income. Thanks to 76 donors like you, a total of $6,636 was raised for this project on GlobalGiving. Combined with other sources of funding, this project raised enough money to fund the outlined activities and is no longer accepting donations. 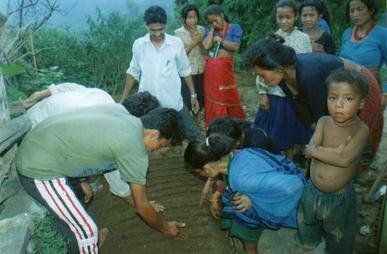 Find another project in Nepal or in Climate Change that needs your help.